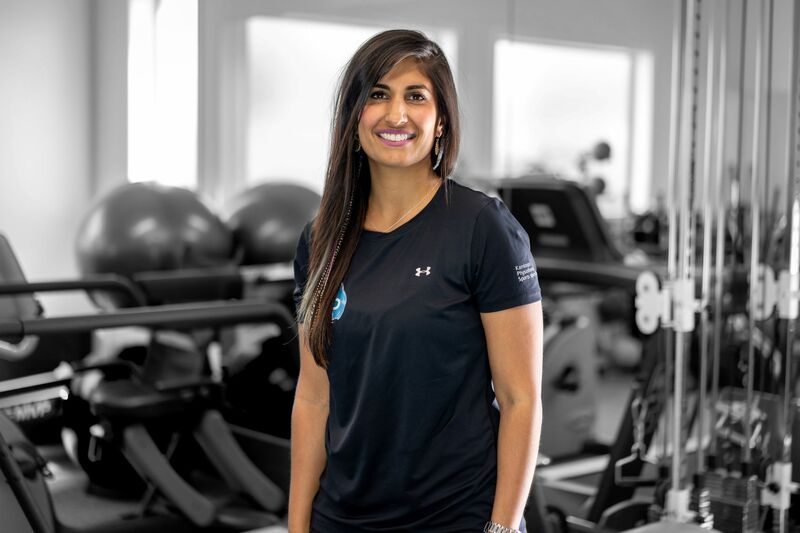 Lucki Khurana joined Kamloops Physiotherapy and Sports Injury Centre in 2014 after five years working in private practice in Saskatoon. Lucki completed her Masters in Physical Therapy at the University of Saskatchewan in 2009. Lucki is devoted to her profession and is motivated to continue post graduate work. She has completed certification in acupuncture, dry needling and earned a Certificate in Orthopedic Manual Therapy (COMPT) in 2014. Most recently Lucki has combined her love of yoga with her passion and skills in rehabilitation and has completed two intensive courses to become a Certified Yoga Therapist. Lucki is excited to offer this holistic approach that incorporates the biopsychosocial model, healthy balanced living, self-management, posture and strengthening applied to yoga and activities of daily living. Lucki graduated with distinction from the College of Kinesiology prior to obtaining her Masters of Physical Therapy. She then completed courses in manual therapy from the Orthopedic Division of Canadian Physiotherapy Association in their Diploma of Advanced Orthopaedic Manual and Manipulative Physiotherapy system. 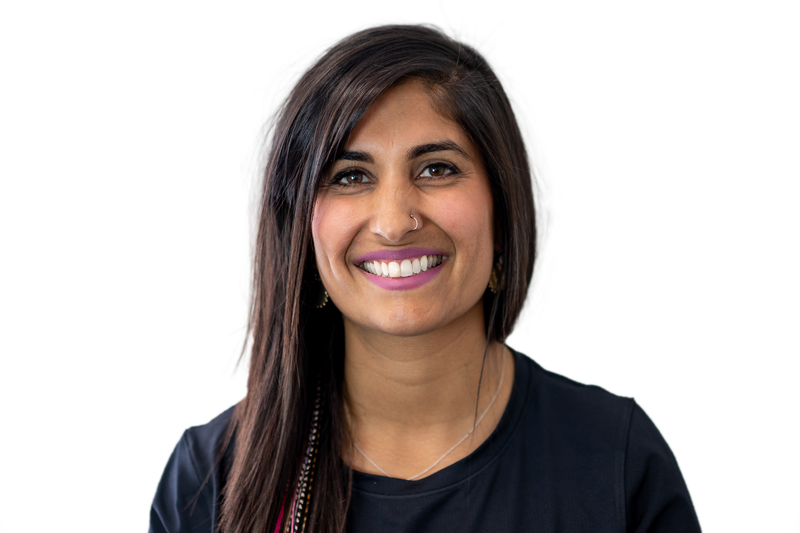 Lucki has also completed post graduate studies in Portugal run by Australia’s Curtin University, earning her Certificate in Orthopedic Manual Therapy (COMPT). Other advanced training completed include Certification with the Acupuncture Foundation of Canada Institute and Gokavi Transverse Technique Dry Needling. Lucki’s interest in athletics led her to play a significant sports medicine role with the University of Saskatchewan Huskies Women’s Volleyball team and the Huskies Men’s Soccer team. She is enthusiastic about health promotion and demonstrates an active interest by sharing her knowledge through strength and conditioning classes, education sessions, running, weight training and yoga therapy. If Lucki is not at the office you can find her hiking with her dogs, traveling, running, practicing yoga and constantly challenging herself to learn new skills.